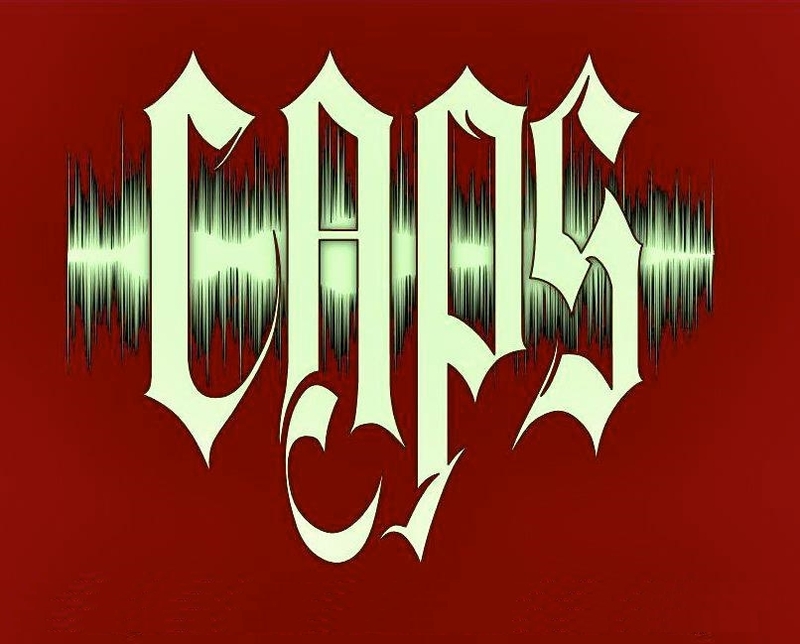 CAPS was called in by a young couple concerned over their ten month old son and the apparent paranormal activity in their Springfield home. These experiences included: hearing very loud banging and scratching sounds in the basement, feeling like someone was watching them, items being moved on a cabinet, the TV turning off by itself, and a recently purchased snow globe changing color and the sound of it being wound and music playing. The young woman felt that she had some psychic abilities, had seen and felt spirits in the past, and as a child had played with Ouija Boards. The young man stated he had a gift of closing portals, and wore a dragon necklace which he said was capable of changing colors in response to different spirit energies. He said it often changed in this house. It was late afternoon on September 1st when Trish and I first arrived at their cozy one story home. We wasted no time setting up a recorder in the basement where much of the activity seemed to be emanating and then completed our client interviews. We were able to capture some interesting EVPS during this session, including the loud noises, heavy breathing, and even that of a small child, albeit very light. We left a copy of the recordings with the clients. They were a bit concerned by the spirit box recording, which included voices that possibly said “leave” and “help me”. Although the activity may have been disconcerting, we found no evidence that it appeared to be anything threatening. After discussions with the clients, we agreed to bring in a medium. We returned four days later with our good friend Michell and her sister Carolynn. Trish and I first met Michell in the fall of 2012 at a Hickox Halloween event. Despite never meeting her before, Michell came up with some remarkable information, including our recent run in with a spirit-bully named "Butch". Subsequently she correctly predicted such events such as the pregnancy of Trish's daughter and the illness of Vicki's cat! Because of our analysis of the situation, and our trust in her abilities, we felt this was the best course of action in this case. Based on her research and walk-through Michell related the following impressions. She sensed the spirits were the current owner’s grandparents who had lived in the home in the late 1900’s. The grandfather was a bit of a tinkerer and had a workshop in the basement. The grandmother on the other hand spent her time taking care of the upstairs and had a special attachment for the back porch. These spirits seemed to be concerned about some of the renovations that were being planned for the house and wanted to warn the owners of various structural issues. The grandfather seemed to want them to rebuild the workshop in the basement, based on a direct question asked by Michell followed by a strong K2 hit on the meter. When we were wrapping up the investigation, Michell felt compelled to lead our group in the “Lord's Prayer”, and when we concluded, the K2 responded again with 4-5 quick pulses. Based on our investigation, we concluded that the activity this couple was experiencing was indeed benign and benevolent. We suggested that the owners follow through with the specific instructions provided by Michell and Carolynn, and assured them that we were willing to come back at any time should they feel any change in the activity. This one seems to say "Come in Sweetie". Seems to be a response, "Yes". This one seems to say "Trust Me".